Dignity Health Medical Group - Dominican - Infectious Diseases, Internal Medicine and Endocrinology is a medical group that offers many services, including diabetes management, blood sugar monitoring, and chronic illness management. 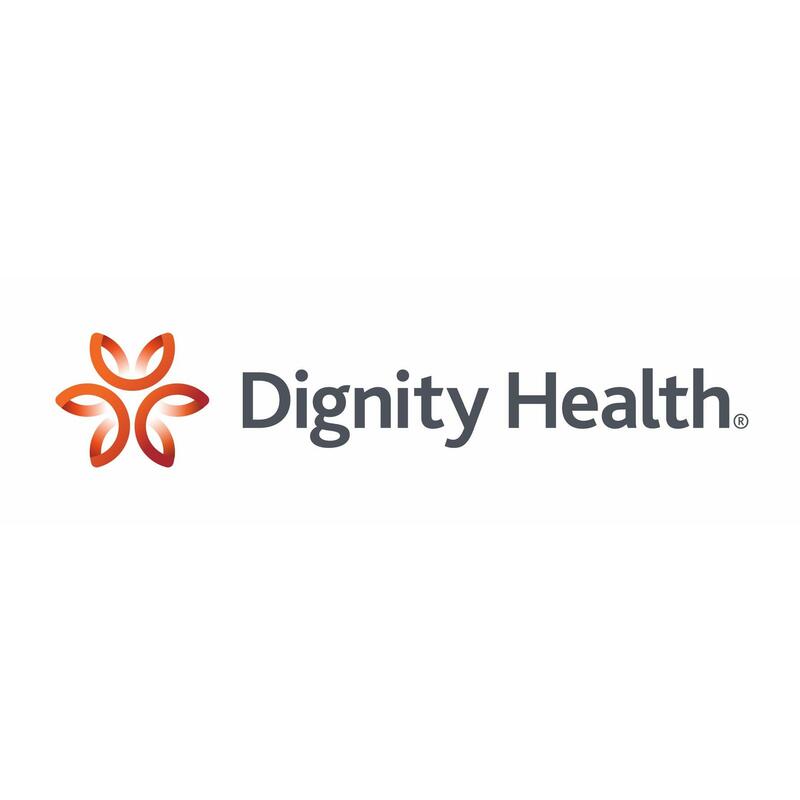 Visit Dignity Health Medical Group - Dominican - Infectious Diseases, Internal Medicine and Endocrinology located at 1595 Soquel Drive, Santa Cruz, CA. This Santa Cruz medical group is one of the best in California. As part of the Dignity Health network, Dignity Health Medical Group - Dominican - Infectious Diseases, Internal Medicine and Endocrinology is dedicated to delivering high quality, compassionate care and access to Santa Cruz and nearby communities.